How Involved Should Swim Parents Be in the College Recruiting Process? Parents are often puzzled about how involved they should be in helping their swimmers through the college recruiting process. There is no doubt the recruiting process is confusing and swimmers can easily become overwhelmed. It’s also difficult to know when to begin the recruiting process. The urge to help our children is strong but there is a fine line between being involved and providing guidance versus making their decisions or doing all the work for them. There is a college for most swimmers and there is a process to follow to find the best fit. It involves time and effort on your part and your swimmer’s part so getting organized and developing a reasonable timeline of when to get certain tasks accomplished is a great first step. Having discussions with your child about whether or not he really wants to swim in college is perfectly appropriate and should prompt some good discussions with him. College swimming is a built-in community of friends, but it is also a big time commitment. 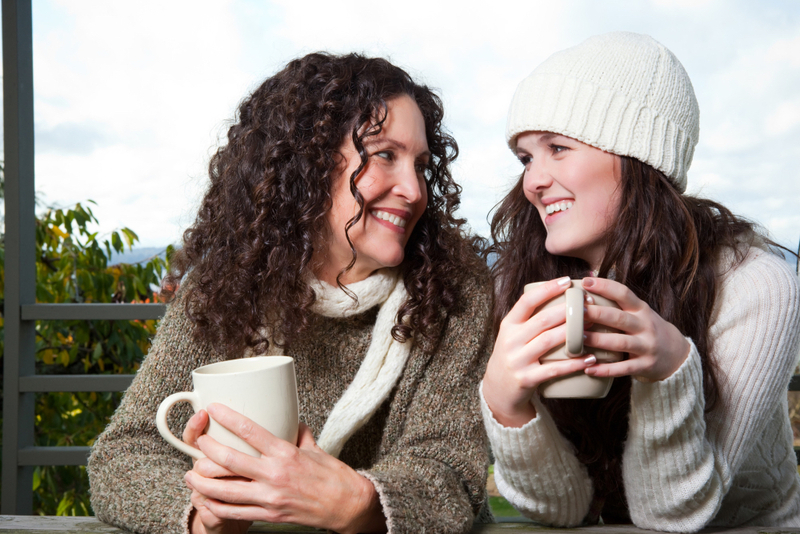 There is no right or wrong answer but ultimately your child has to make the decision although it will likely involve many conversations with you. College is more than just swimming so students should also think about the type of college environment they prefer. This can include the size of the school, climate, distance from home, academic majors offered and many more criteria. You and your swimmer should both be familiar with the NCAA and NAIA recruiting rules which govern when coaches can contact swimmers or reply to their emails. The College Swimming Guide summary of rules and the calendar are helpful tools when navigating this journey and understanding why, for instance, you may not receive a reply from a coach. Your swimmer will, of course, need to consult with you on planning college tours. These are helpful to learn about various schools and hopefully, you can arrange to meet with a coach when visiting schools. Your swimmer will need to develop a list of target schools but may want to discuss them or ask you for some guidance in selecting them. This requires a lot of research to determine where your child falls in each conference as college coaches are mainly interested in swimmers who can score at Conference Championship Meets. A College Swimming Guide membership includes access to spreadsheets which have compiled these statistics as well as Top Event Times for each college swim program in the country to help you and your swimmer determine the right fit. This makes it easier for your swimmer to assess and re-assess his fit whenever it’s needed. Swimmers will need to complete Recruit Questionnaires for schools that interest them. Coaches expect potential swimmers to complete these before initiating a conversation. These are found on the athletics websites and sometimes require some effort to find. They ask for information such as demographics and top event times. They typically take 5-10 minutes per school to complete. I know one family where the parent handled the initial emails back and forth with college coaches. Every time I spoke to the parent, the discussion centered on what she wanted for her son, where she wanted him to swim, what division she thought he would fit in best, and so on. At the time, I had no idea where her son wanted to swim – in fact, he probably had no idea as I am not sure he felt like he had an option! His mom slipped several times and said “when I emailed the coach at …..” then quickly changed it to say “I mean when my son emailed the coach….” I was concerned that the boy would have coaches calling him after July 1st when they were allowed to speak to rising high school seniors, and he was not going to make a very good impression if he didn’t even know which coaches he had emailed or what he told them! I am happy to report that the swimmer stepped up to the plate in late spring and told his mom that he would be handling the communication from that point on. He did a fine job speaking with coaches and coordinating official visits and accepted an offer to swim at a school he loves. During the recruiting process, it is fine for parents to provide guidance and even to proofread emails to coaches, suggest schools to research, etc. However, they need to leave the real work to their swimmer. It’s sometimes hard to hold back and offer just the right amount of parental involvement but there is no better time to learn these lessons than throughout the recruiting process! Michelle Lombana is committed to helping parents like her whose children want to swim in college. 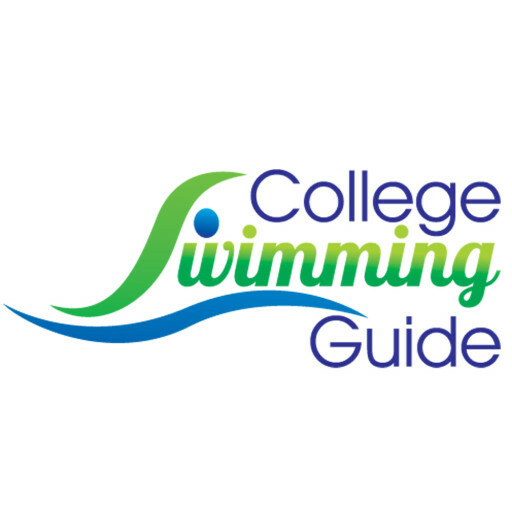 Membership in College Swimming Guide makes it quicker and easier to assess and re-assess the best fit for college swim programs. Find out and access free, helpful information at www.collegeswimmingguide.com.